The contest is open to all cartoonists all over the world, over the age of 18, regardless of nationality, religion, gender, and education. The cartoons must not be previously awarded. Condensed file .zip, .rar, etc... not accepted. 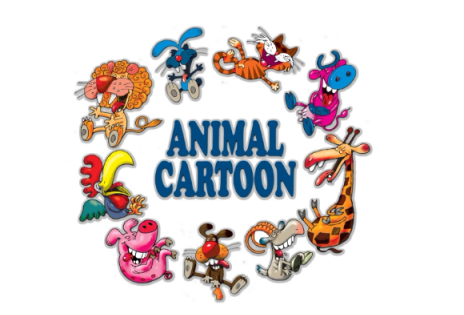 Arrived submissions that passed the pre-selection will be posted on the same day on the portal Animal cartoon. The jury reserves the right to any prize eventually awarded to two winners.